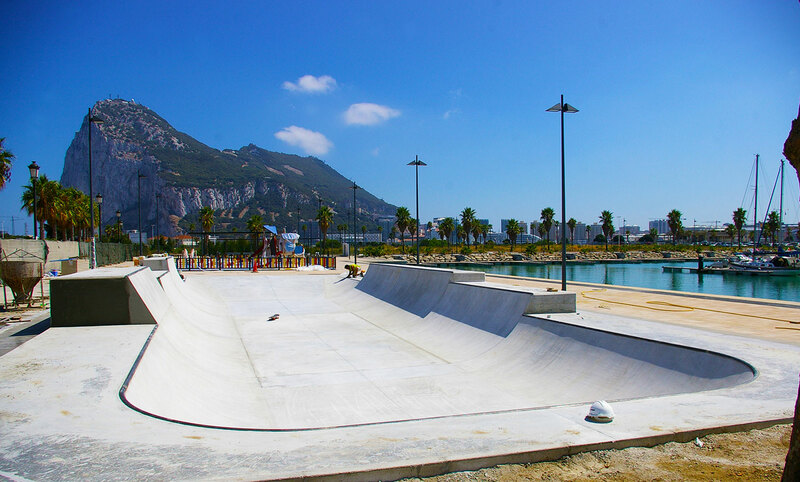 Project:Miniramp next to the sea with different heights in La Línea de la Concep- ción. The mini ramp, closed on one side, has different radiuses and banks. In the sector of public works, we guarantee the realization of projects and remarka- ble construction works, punctuality, the reduction of costs, always putting safety and construction regulations first.